Welcome to Greg Myhra's fine art photography section. While there are several color galleries, Greg's preference for black and white photography is clear here. Greg is often drawn to subjects and places that convey a sense of mystery and solitude. Many images have a haunting quality, resonating with heavy use & age. All fine art photographs offered for sale are scanned at high resolution and digitally printed to archival specs. See About Prints for more info. Most everything here is available as licensed stock photography. Call or email Greg with your needs to receive a quote. 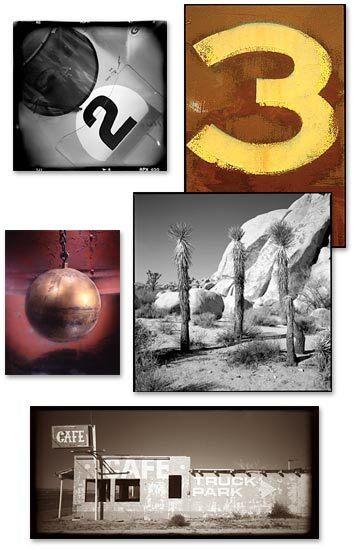 Welcome to Greg Myhra's fine art photography section. While there are several color galleries, Greg's preference for black and white photography is clear. black and white photography, fine art photography and black and white photographs are all represented here. There is a special emphasis on the use of the infamous Holga plastic toy camera. Greg is often drawn to subjects and places that convey a sense of mystery and solitude. Many black and white photographs have a haunting quality, resonating with heavy use & age.